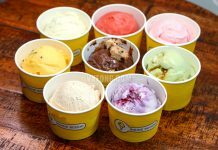 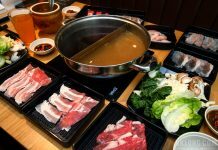 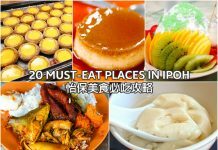 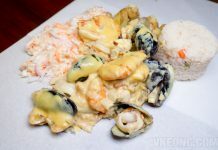 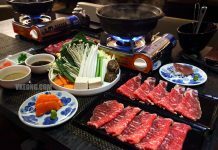 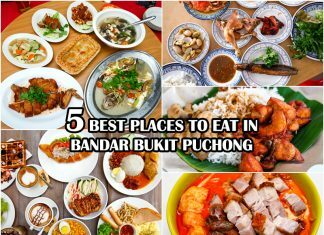 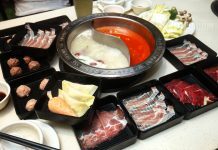 Eating is easily the best activity to do in Ipoh. 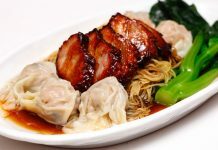 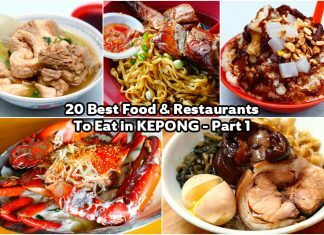 Bean sprout chicken rice, 'kai see hor fun', egg tarts, white coffee, hakka mee, curry mee, ABC, caramel custard, yong tau fu and the list goes on. 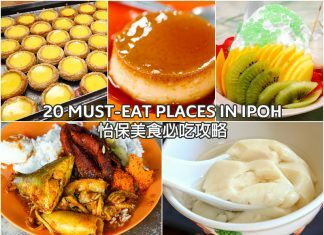 If you are visiting Ipoh for a 'makan trip' soon, I hope you are going with an empty stomach. 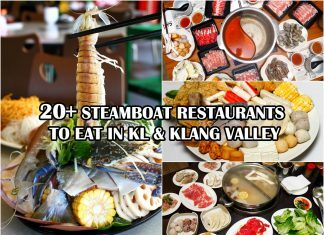 Here's a list of 20 must-try food, coffee shops and restaurants to get you started. 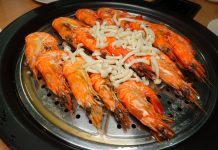 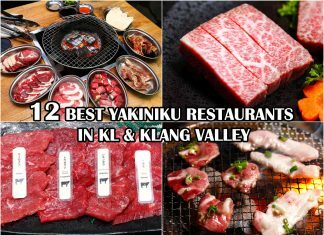 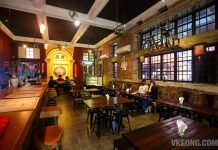 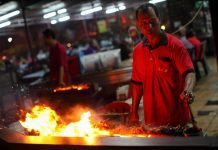 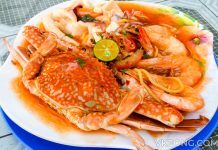 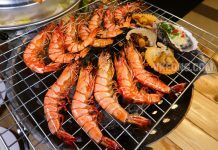 As someone who has been staying in Kepong for most of my working life, it is my duty to introduce you, in my opinion, some of the best Kepong food stalls and restaurants to eat at.